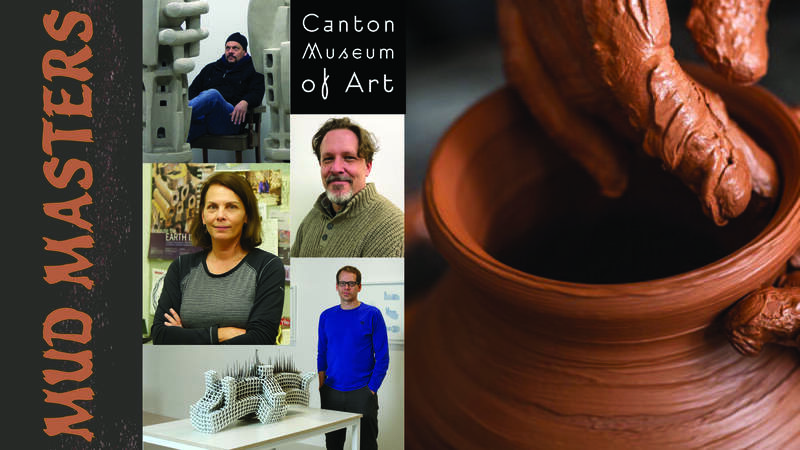 In conjunction with the Art for Health & Healing Program, the Canton Museum of Art welcomes you to a special mindfulness art series at the Canton Museum of Art that focuses on slowing down, relieving stress, and learning to use creativity to increase awareness of self and be present in the moment. 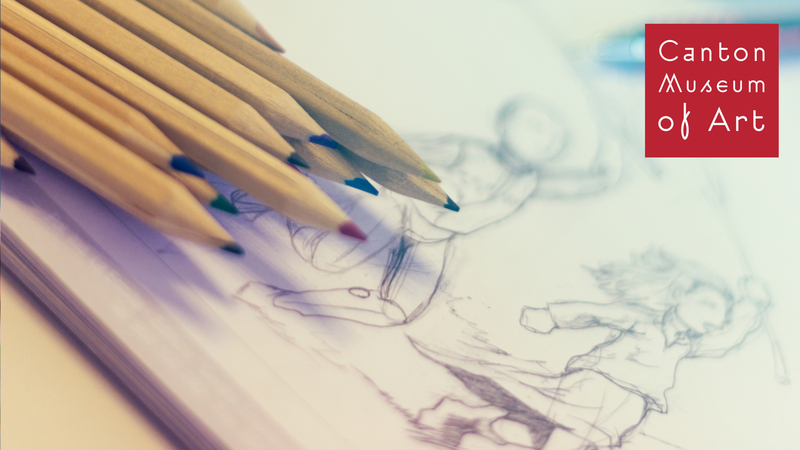 Art journaling doesn't have to be complicated. 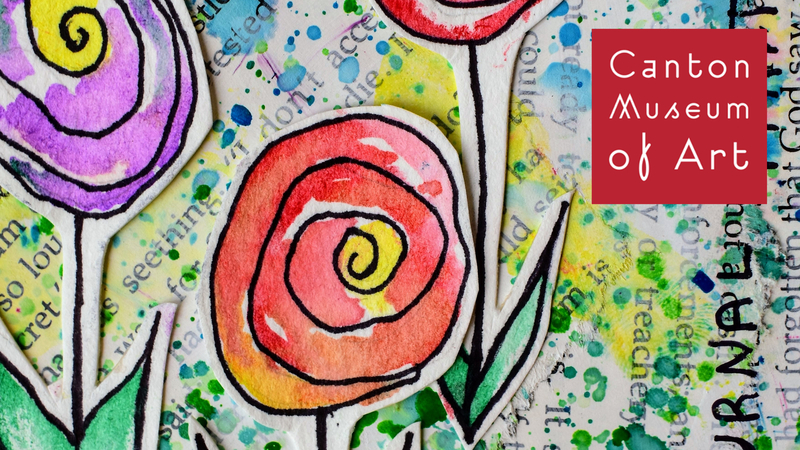 Join us in breaking down art journaling and incorporating it in your everyday life through making mini journals. Join our registered art therapist, Amy Hope, as she helps your ability to de-stress and find mindfulness through the power of art. You will use white porcelain clay and basic hand building techniques to make a beautiful ceramic luminary. Decorate it with stars, hearts, flowers or whatever shapes you prefer. Receive a free LED tea light to illuminate your creation when you pick up your fired piece! All experience levels are welcome. 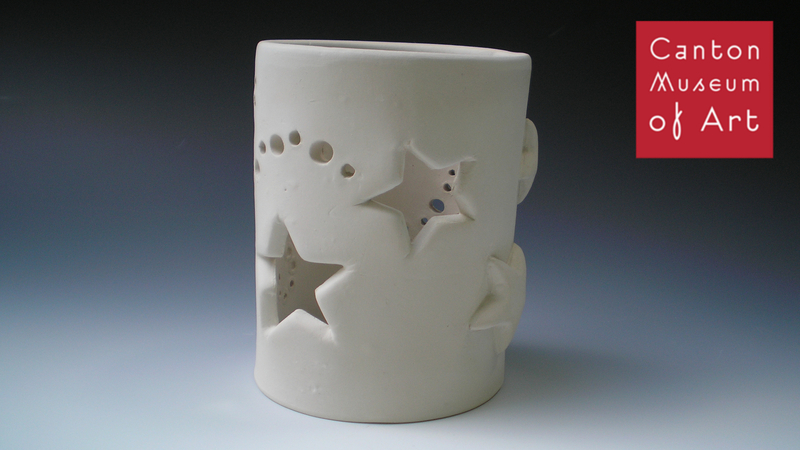 *Students will need to make arrangements to pick up fired pieces two weeks after workshop. 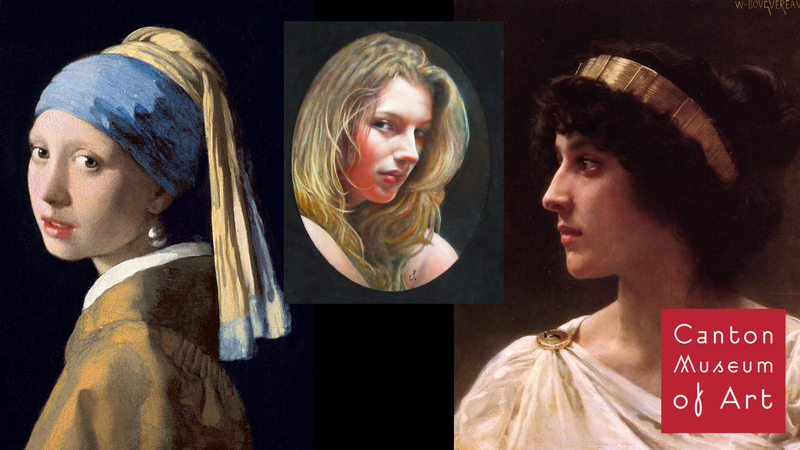 Paint a Vermeer, Bouguereau or better yet someone you know! Using the Flemish painting technique learn to paint with the brilliant luminosity of the Flemish Masters. Photo references of 'The Girl with a Pearl Earring' by Johannes Vermeer or 'Irene' by William-Adolphe Bouguereau will be supplied. If you choose to paint your own portrait please bring a high resolution 8 by 10 color photograph to work from. No matter what painting you decide to do, you are sure to end up with a fine portrait painted in the classic style of the Dutch Masters. 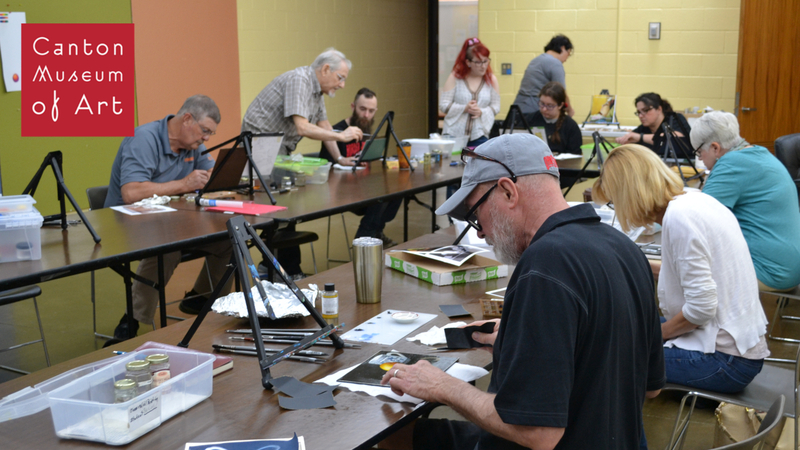 This class is designed for Intermediate to Advanced oil painting students that have taken at least one class of Beginner Oil Painting at the Canton Museum of Art. Create unique and custom pieces unlike any other! 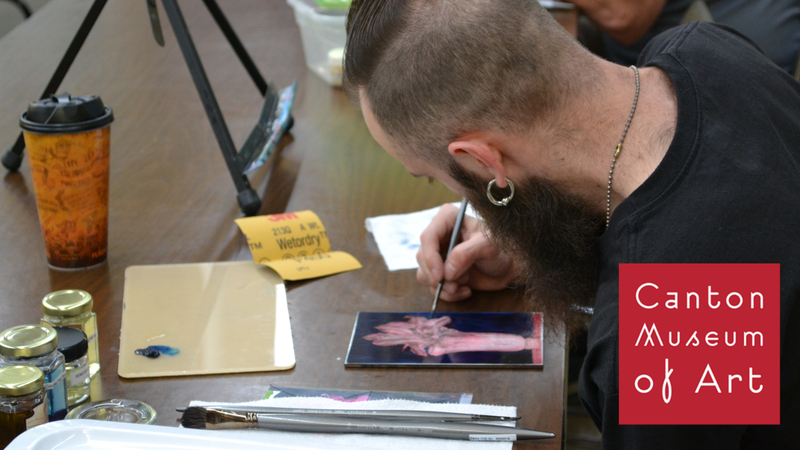 In this 6 week class explore traditional designs while giving them a different twist. 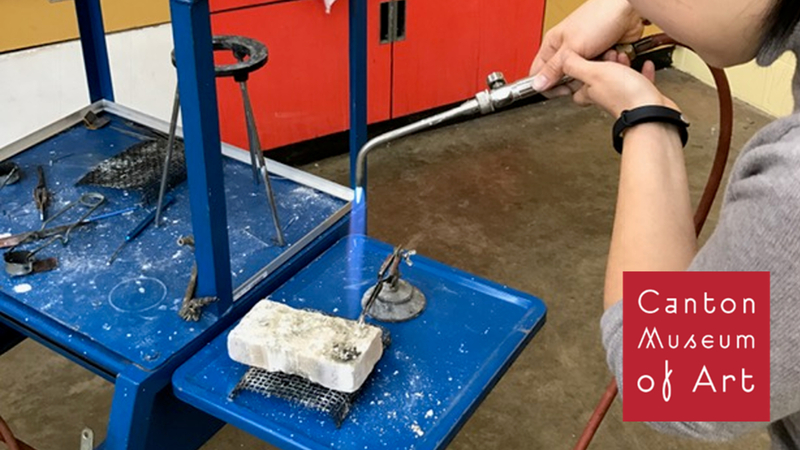 Course covers hot & cold connections, piercing, stone setting and other metalsmithing techniques. All levels welcome. 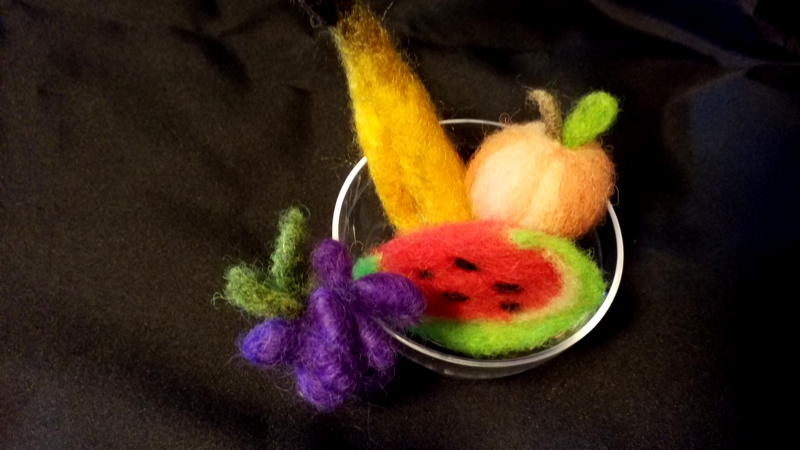 Join us for fruity fun as you learn to create a variety of needle felted miniature fruits for an adorable tiny fruit bowl only inches tall! Inspired by a collaboration with the William McKinley Presidential Library & Museum's Project EAT and the Canton Museum of Art's permanent collection exhibit Food for Thought. Once you have had your fill, explore the tasty looking artwork on display in the galleries for an awesome evening of fruity fun!